How to Avoid a Money Pit, when Buying a House… Do Not waive the home inspection… The House Whisperer cannot emphasize enough the value and necessity of having a professional home inspection. Many home buyers, either in the desire to save a little money that a home inspection costs, or due to simple ignorance… have spent several thousand dollars repairing items after the purchase of their house that a knowledgeable home inspector would have pointed out. 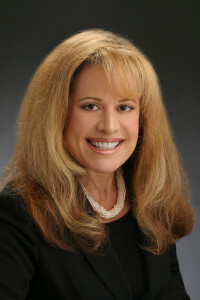 This entry was posted in Home Inspection and tagged Buying a Home in San Jose, Glenn Stewart The House Whisperer, Hidden costs when purchasing a home, Home Buying in San Francisco, Jeni Pfeiffer, Protecting yourself when buying a home in the Bay Area, What is a Home Inspection, Why have a Home Inspection on January 31, 2016 by jenipfeiffer. Live/Work Loft – Distinguished David Baker Building located in SF’s hip & sunny Dogpatch neighborhood. Soaring 22′ floor-to-ceiling windows provide a magnificent light filled, innovative, & entertaining environment. Kitchen includes s/s appliances, granite countertops, maple cabinetry. Custom color scheme w/softly polished concrete floors grace expansive main floor with full bath leading to private terrace. Upstairs loft bedroom features large closet + full second bath. Extra storage and built-in, lighted shelving. In-unit laundry. 1 deeded parking space + elevator. Low HOA’s. Close to UCSF campus, high-tech corridor, HWYs 101 & 280, Caltrain 22nd St. Station, Progress Park, Fashionable eateries: Piccino, Serpentine, Skool, Plow, & Just for you Cafe. 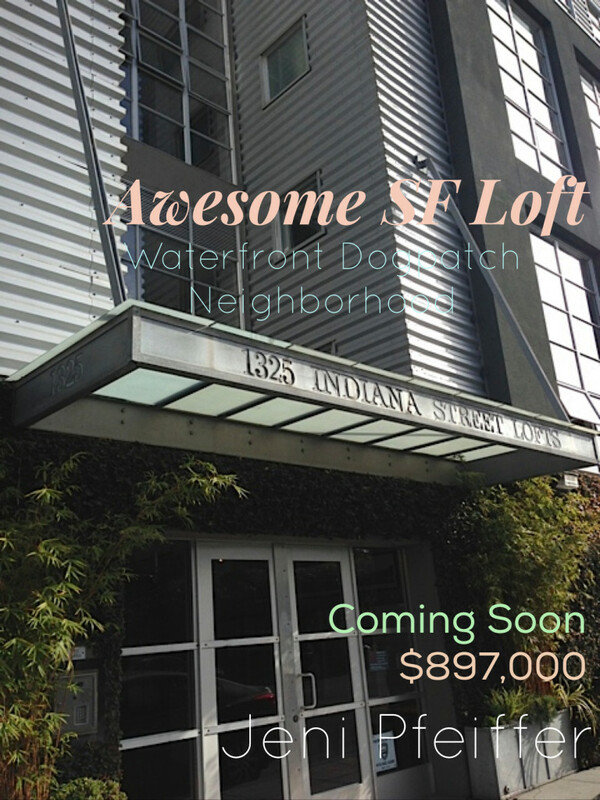 This entry was posted in 1325 Indiana Street Lofts, Jeni Pfeiffer, SF LOFTS and tagged 1325 Indiana Street Lofts, 1325 Indiana Street UNIT 208, Jeni Pfeiffer, San Francisco Lofts for Sale, SF Dogpatch Lofts for Sale, SF Dogpatch Neighborhood LOFT, SF Live/Work Loft, SF Lofts for Sale, Waterfront Lofts for Sale in San Francisco on January 17, 2016 by jenipfeiffer.